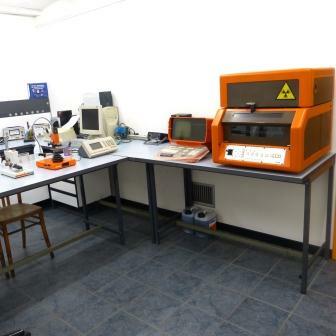 Our plating lines are controlled by a computerized system integrated with our management software, in order to guarantee the repeatability of the process data of the relevant working lots. The thickness controls are carried out by our operators during the treatment and certified by a final test report before shipping the ready items to our end customers. 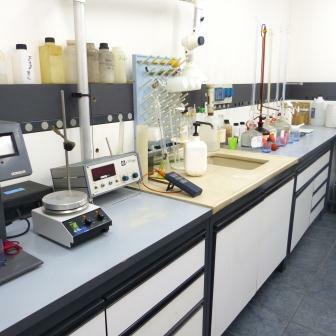 The baths are fed and controlled by an automatic system; the efficiency of the process is guaranteed by chemical analyses which are performed on a daily basis in our lab and on a weekly basis by our material suppliers.